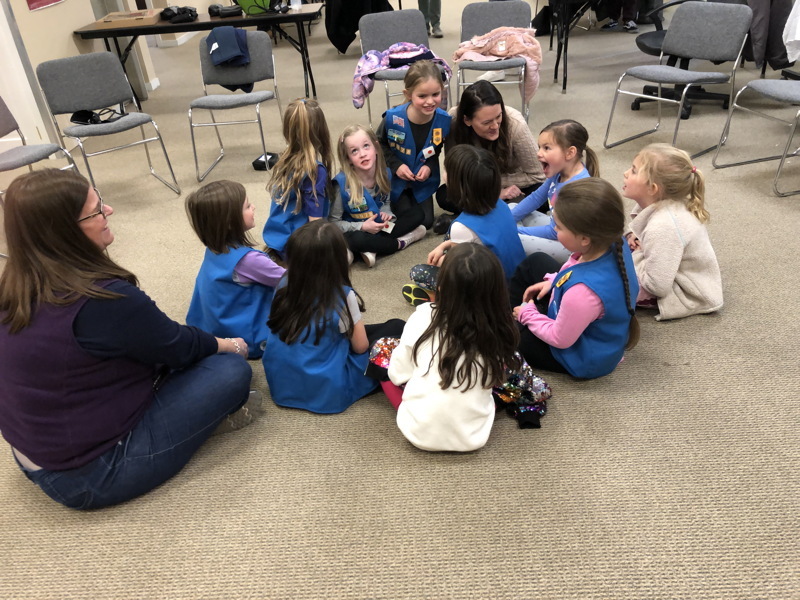 Daisy Scout Debriefing: "What did you like most about today?" the Scout leader asked the girls at the end of class. Everyone agreed the rice crispy treats were best, but so were the stethoscopes as they could hear the beats of their own hearts.